The F.B. Kegley Library in Wytheville has partnered with FamilySearch.org to become an affiliate library. As a FamilySearch affiliate library, researchers will have onsite access to more than two billion digitized records, including 400 million images that are not currently available to the public outside an affiliate library or a FamilySearch family history center. The F.B. Kegley library, located in Room 103, Smyth Hall, on the campus of Wytheville Community College, is now the only FamilySearch affiliate library within a radius of 30 miles. The onsite access to FamilySearch records is free to the public during regular library hours. Users must have, or obtain, a free FamillySearch.org account in order to view the additional resources, and access is only available through a Kegley Library computer station. Users must be at least 13 years of age to create a FamilySearch.org account. Available documents may be downloaded for the researcher’s personal use, as long as the documents are not altered or republished without seeking appropriate permission. The Kegley Library currently maintains more than 5,000 books, 8,000 photographs, and 150 manuscript collections, in addition to print and microfilm versions of a number of historical area newspapers. 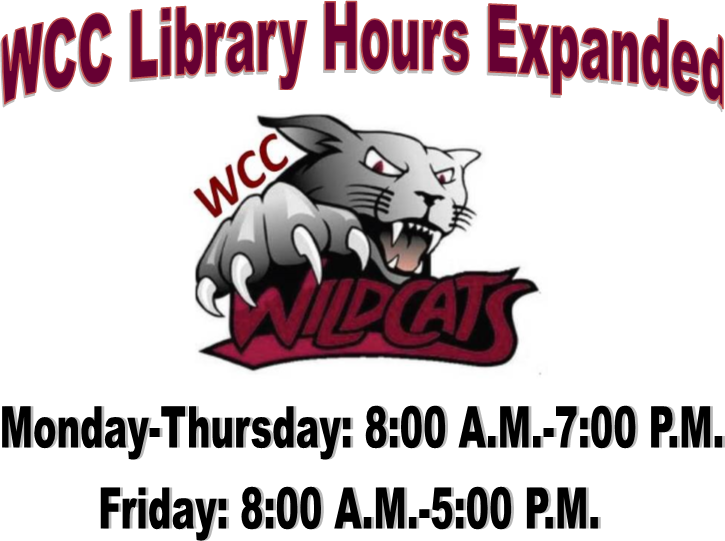 * There may be special hours for holidays or periods between academic semesters. 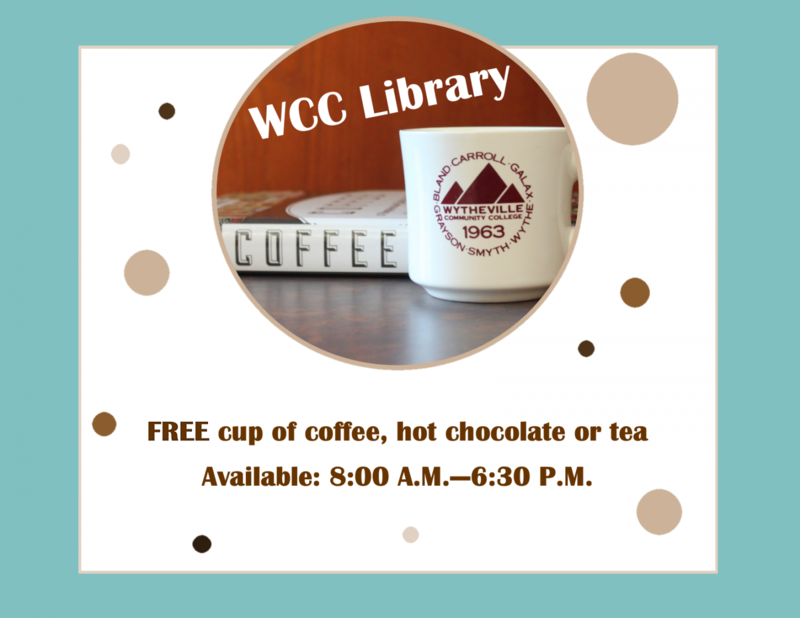 The WCC Library is open Monday through Thursday from 8:00 A.M. until 7:00 P.M.
and Fridays 8:00 A.M.-5:00 P.M. 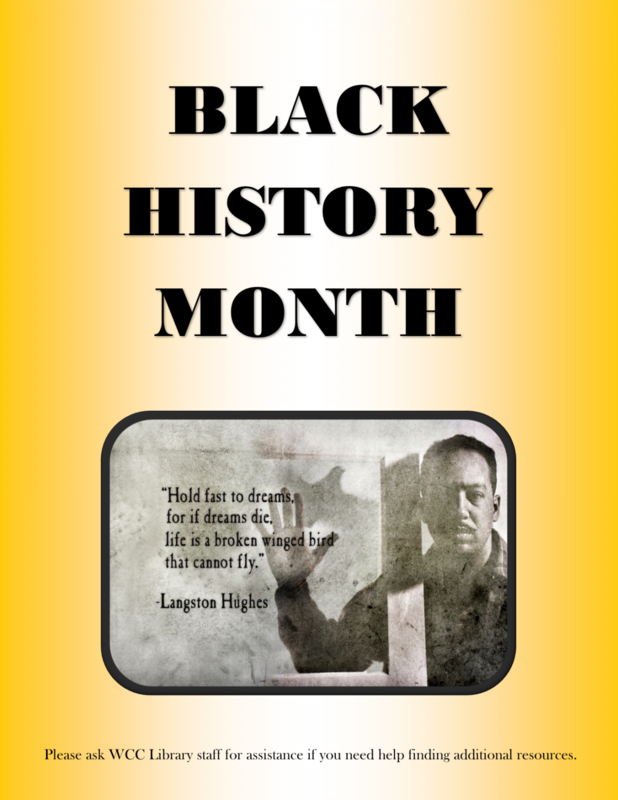 The Kegley Library is open Monday through Friday from 8:00 A.M.-5:00 P.M.